If you are looking for an easy to use mobile device with great features and a budget friendly price, the LG600 G is the perfect phone. This entry level GSM device will help you accomplish all the call/text needs. Equipped with a VGA camera, large display screen, and Bluetooth capability, the LG600 G has great features to improve user experience. Enjoy its sleek, durable design, and take advantage of its great battery life. Also access news, weather, and sports with ease. 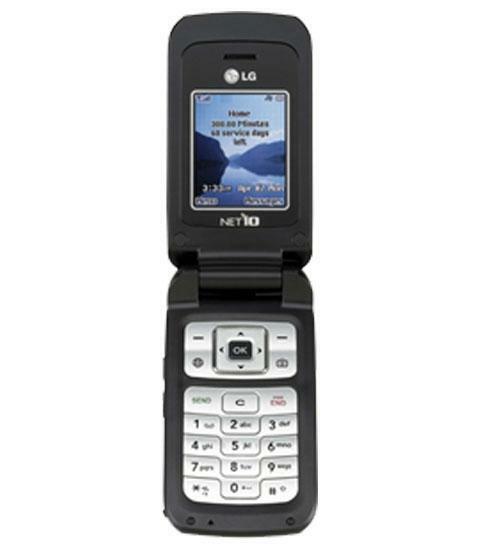 At such a great price, LG has created a dependable mobile device that will fail to disappoint.